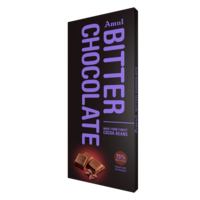 Amul milk chocolate is a pleasure for your taste buds. 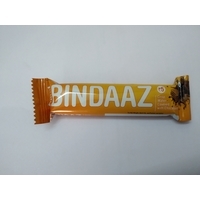 It is a premium quality chocolate made with goodness of rich creamy milk. 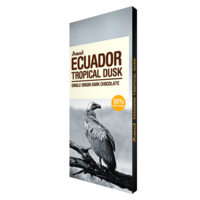 The milk chocolates are known for boosting heart and brain functions. So, don't get scolded for eating chocolates anymore. 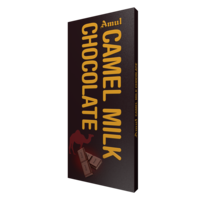 The milk chocolate by Amul consists of high quality ingredients and is processed with the world class technology. Enjoy the sinful delight by Amul! 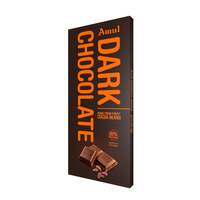 Amul milk chocolate is a pleasure for your taste buds. 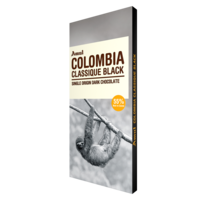 It is a premium quality chocolate made with goodness of rich creamy milk. 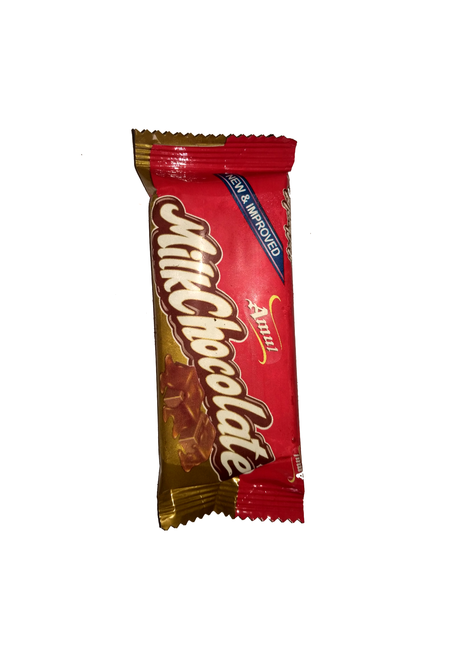 The milk chocolates are known for boosting heart and brain functions. So, don't get scolded for eating chocolates anymore. 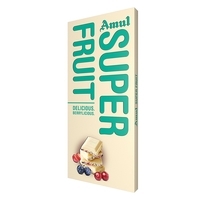 The milk chocolate by Amul consists of high quality ingredients and is processed with the world class technology. Enjoy the sinful delight by Amul! Indulge yourself in exquisite taste of Amul chocolates and pamper your loved ones.